Smells have a greater role to play in our life. In sync with scientific researches, it has been proved that nice smells put positive psychological and physical impact on an individual while stinking objects make a person feel sick. Doting on amazing qualities of lovely aromas, beauty experts re-discovered the idea of smell based healing which was used by women of royal lineage around 3500 years back. And, they gave it a name – Aromatherapy. 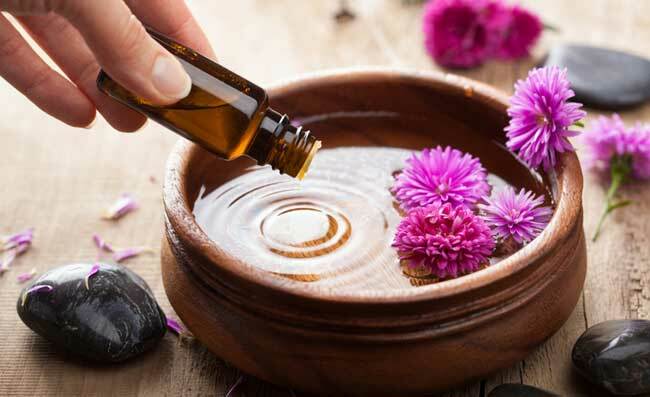 Aromatherapy is basically the idea of cosmetic healing and beauty enhancement that infuses the use of essential oils and extracts of scented flowers and plants. The therapy of pleasing whiffs has created a buzz in the cosmetic world due to its miraculous impact on elevating a person’s appearance and mood. There are many ways to enjoy the therapeutic benefits of aromas but a relaxing facial is the best way to pamper your mind and body in a fragrant atmosphere. Despite of having luxury of aroma baths, massages and steam, most of the people are opting for aroma facials due to its incredible impact on facial rejuvenation. Involving the key procedures of cleansing, toning and moisturizing, aromatic facials endows you with a glowing skin and clear complexion. It removes dead skin cells from your face, revealing a radiant and fresh skin and making you look prettier. 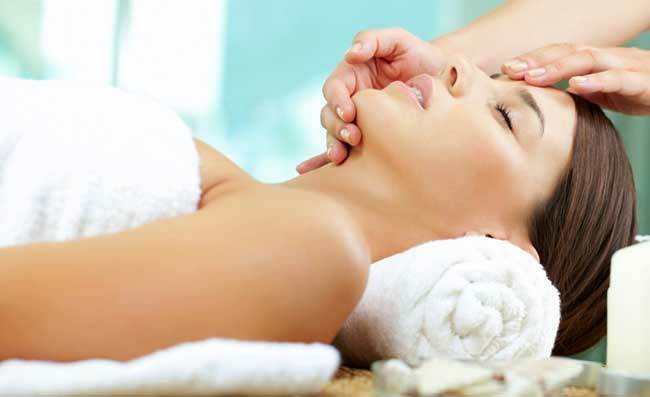 Aromatherapy facial is also considered a great detoxifier that purifies your skin from within. Another benefit of this facial is its mood uplifting quality which doesn’t let you fall prey to depression. Aromatherapy facials include usage of essential oils. Therefore, getting it done in beauty clinics can weigh heavy on your pocket. In such scenario,you can go for these DIY tips and cherish the luxury of fragranced essential oil treatment without shelling out much money. The range of Aromatherapy facials varies as per skin type. Scroll down to know which flower or plant’s extract suits you best. Dry Skin – Jasmine, Sandalwood, Chamomile and Rose are considered the best for dry-skinned people. Oily Skin – Orange, Lemon, lemongrass and tea tree aroma gives the most soothing result to people with oily skin texture. Normal skin – You can use a perfect blend of Chamomile, lavender, orange, jasmine and rose. There is no lack of options for you. And, if you are looking for an aromatherapy facial that could help you look younger, add a few drops of sandalwood oil in your essential oil blend. It’ll bring the youthful charm back on your face. An ideal facial follows the process of cleansing, toning and moisturizing. To clean your face, you can use aloe vera gel which is considered good for almost every skin type. Next will come steaming. You can add a few drops of your preferred essential oil in the hot water and use it for the purpose of steaming. For the last and the most important step of moisturizing, you can either directly use the blend of suitable essential oils or mix them into your favourite massage cream. To finish the process, you can go for sandal wood, orange or Rose face pack. Nevertheless, Aroma facial are considered great for their great results but you must be cautious about its usage. There are conditions when fragrant facials are not considered healthful. You should avoid it during pregnancy as well as in cases of asthma, epilepsy and high-blood pressure.